Alcobyte is one of the top SEO (Search Engine Optimization) company in Dubai, UAE. There are many SEO agencies available who claim to get you top rankings. Getting visitors and ranking is crucial but if those visitors don’t convert to customers, it is only a waste of effort and money. That is where we are different. We care about how much profits we can get for you. We are a UAE SEO Company with a standing as one the country’s best search engine optimization Dubai firms. We have successfully been running numerous campaigns across the globe in almost every industry. We serve businesses of every size. You may be heading an MNC or owning a small startup. We have a unique strategy for you. We identify your needs and tailor our SEO plans based on your objectives, budget and requirements. We have the best SEO expert Dubai team on our rolls. We understand that finding the right resources and delivering top quality services in the least time are the key factors to our success. Every visitor you lose is a customer for your competitor. Every business is looking for new customers and they are going all out to attract probable customers with new products and services. You need the right SEO company to work and push you ahead of your competitors by gaining visibility in the search engines. Selecting a search engine optimization company is not easy. Big promises are made and more than often, the end results are disappointing. We are one of the top SEO company in Dubai today mainly because our clients trust us. We know that as a business, our long-term goals are best served by looking to maintain business relationships with clients who will remain with us in future. We do not make false commitments and give our clients approximation on how long we think it should take before you get the rankings you look for. You must not expect results overnight. It generally takes many months of campaigns before we can get you a ranking on viable terms. Being a reputed search engine optimization in UAE we strictly follow Google’s own guidelines on SEO campaigns. 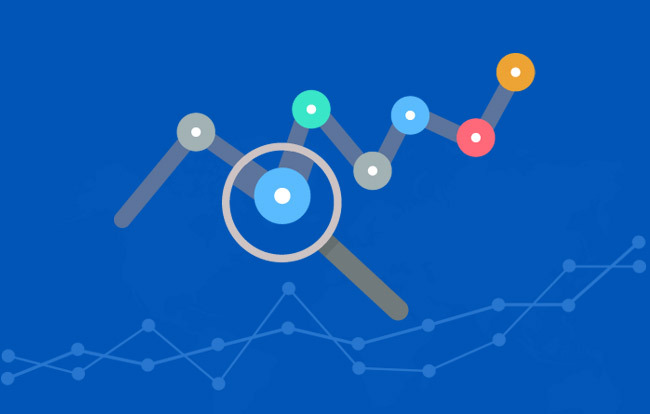 We use the latest techniques the different algorithms in keyword research and other services like web design and development as well as social media management to give a boost to your business and get the best results. Selecting valuable and effective keywords shows the capability of an SEO firm. It is necessary to research well and determine the best keywords that will fit the needs of a client. We analyze and select the keywords based on their overall quality. We understand that the on-page essentials of your website should be optimized for both search engines and the visitors. At Alcobyte we offer an exhaustive solution for determining which fields of your website must be optimized. There are various strategies that can be adopted to increase your website visibility in search engines. We use all the latest methods and approaches as well design an attractive website to make sure you enhance your ranking in the search engines. Social media management(SMM) is another key element of SEO. We optimize your site across social networking sites to reach the public and consequently increase visitor traffic. We are here to take your online marketing to the next level You may want to chat with us. Call us on …….. and talk to our SEO experts.